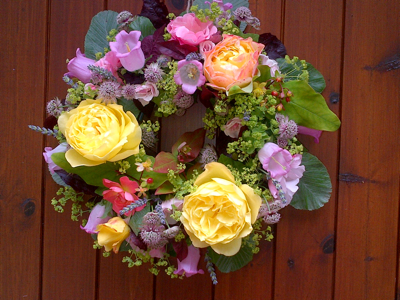 Is your garden empty, drab & boring in February? Well it’s not to late to do something about it! 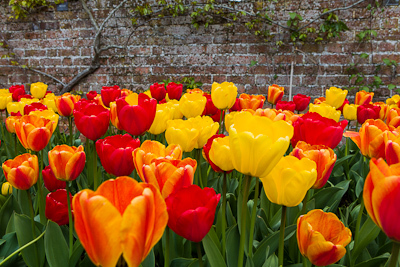 One of the simplest & most cost-effective ways to brighten up a garden when not a lot else is happening, is to plant some bulbs now which will flower in spring. There are so many bulbs available it can be hard to choose what to plant, but three of my favourite and less well-known bulbs are the miniature Iris, Camassia and the Snake’s head Fritillary. Iris reticulata is a stunning little (and I mean little!) plant. 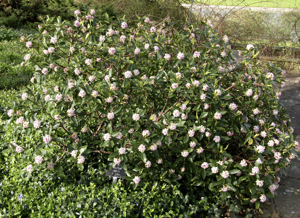 It only grows about 6 inches high, but it’s really beautiful, and very early–flowering in February or March. 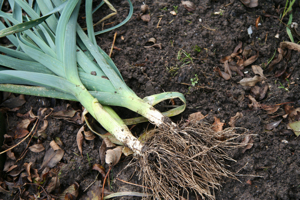 To succeed, it needs a sunny spot and, like most bulbs it needs to be planted in soil that drains well (so no good in a heavy clay soil). These Iris work particularly well if you have a raised bed (or even pots) in the sun where they can be seen to best effect. If you have slightly heavier soil, then you could try Camassia leichtlinii Caerulea. 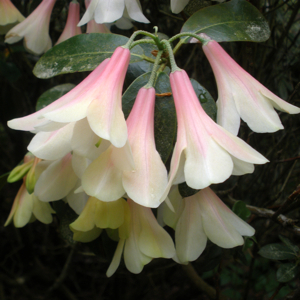 It has gorgeous spires of blue flowers with tiny lime green centres, and long strappy leaves. In time it forms clumps about 1’ across, but the leaves die down before a lot of other plants get going, so it’s a good filler for May in areas where other plants aren’t doing much. This Camassia does well in some shade and also makes a good cut flower. 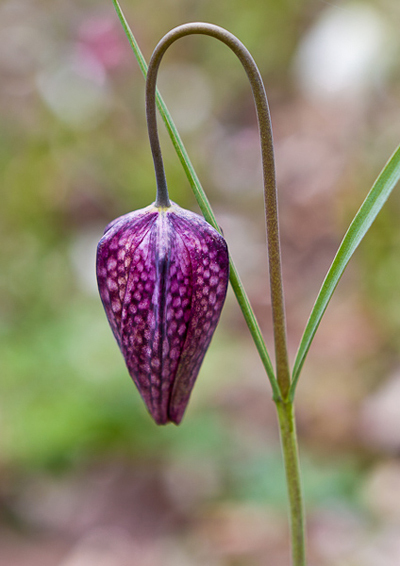 For large damp grassy areas you could try Fritillaria Meleagris (the Snakeshead fritillary). 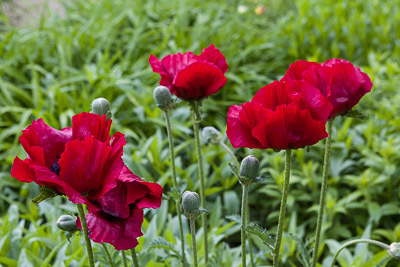 It’s a very delicate flower with small nodding heads in white or purple-red in April. A great bulb to naturalize in meadows or, as they will tolerate some shade, in woodland areas. Ideally spring bulbs should be planted in October and November, but I’ve been caught out by frozen ground (and lack of time) before now, and even if the bulbs have gone in late, they’ve flowered on time. But to be safe, plant now! And if your soil is on the heavy side, add a handful of pea shingle underneath any bulbs which need good drainage. I always include a selection of bulbs in our planting designs which ensure extra colour from January to December. But even if you only have time to put in a few crocus and daffodils for next year, it’s worth the effort. And I can guarantee that the sight of them on a cold dreary February morning will cheer you up!